Production as client's require, use fabric that you want. 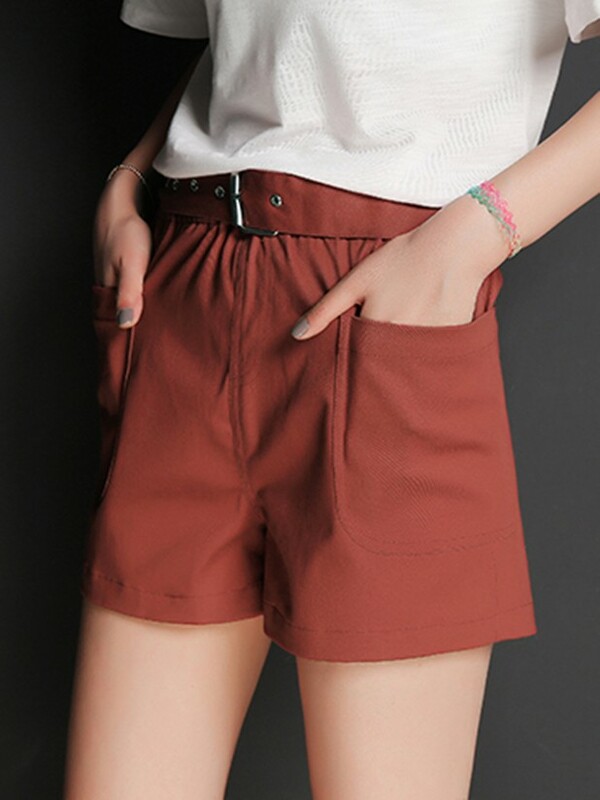 minimum order accept 50-100 pieces, free print, free embroidery, private label. 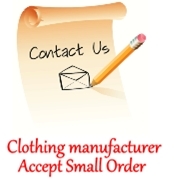 Askwear - clothing manufacturer accept small order.